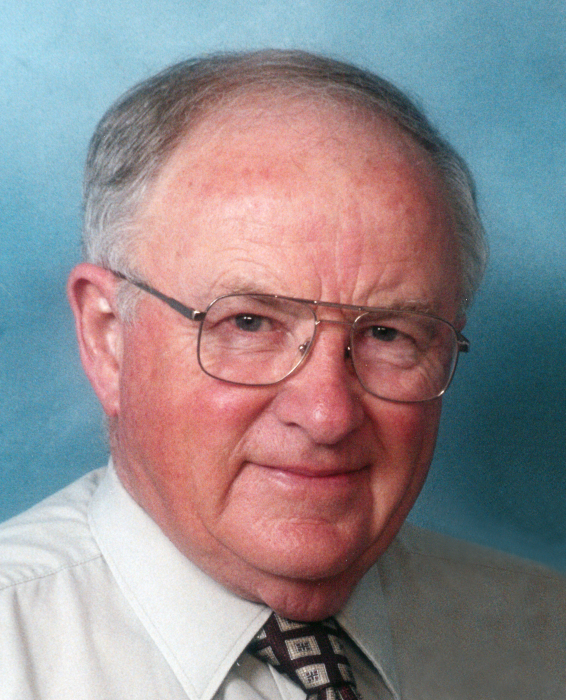 Donald Hazelwood died peacefully, at his home in Calvin Township (Mattawa), on Sunday, September 2, 2018. He was in his 89th year. Don was the beloved husband of Marjorie (Richards); father of Patricia (the late Bill McClelland) (Mack Hughes) of Kitchener, Kevin (Tess) of Mattawa, Larry (Kathy) of Dunnville and Eugene (Janet) of Huntsville. Grandpa will be lovingly remembered by 11 grandchildren and 15 great-grandchildren. Don was the dear brother of Gordon, the late Della (Gerald Clark), Alex (the late Jean) (Annie), Clarence (Gwen), the late Keith (Donna), the late Gary (Audrey) and Isabelle (Wallace Eady). The Hazelwood family will receive visitors at the Mike Rodden Arena, 450 Hurdman Street, Mattawa on Friday, September 7, 2018, from 2:00 to 4:00 and 7:00 to 9:00 pm. and on Saturday, September 8 from 12:00 until the time of funeral service at 1:00 pm. Interment will follow at Pinehill Cemetery, Mattawa. For further information, to order flowers or to leave a condolence message, please call the Paul Funeral Home (Powassan) 705-724-2024 or go to www.paulfuneralhome.ca.